Some maintenance procedures that work well for natural teeth or metal restorations can ruin ceramic or composite materials. If you’ve had cosmetic dental restorations and you’re seeing a new dentist, make sure to mention your existing work to the dentist and office staff. Polishing devices that use a powerful spray of sodium bicarbonate can break the glaze of porcelain and composite restorations. They also roughen the surface, which can lead to easier staining. Although they’ll look great right after the appointment, the appearance of your restorations will rapidly deteriorate if these devices are used. Ultrasonic scalers must be used with care when you have cosmetic dental work. If used improperly around the margins of dentist crowns, veneers, or composite bonding, they can damage the appearance and leave the restored teeth vulnerable to decay. An aluminum oxide polishing agent should be used on composite bonding instead of regular pumice polish. The hydrofluoric acid contained in some fluoride treatments can etch porcelain dentist crowns and veneers and break the surface glaze. Any treatments used on cosmetic dental work should contain neutral fluoride only. Don’t consume large amounts of alcohol; this can damage both direct bonding and the luting material that holds porcelain veneers to your teeth. Avoid biting hard objects or ice. If you grind your teeth at night, use a night guard. Use a mouthguard when engaging in sports. 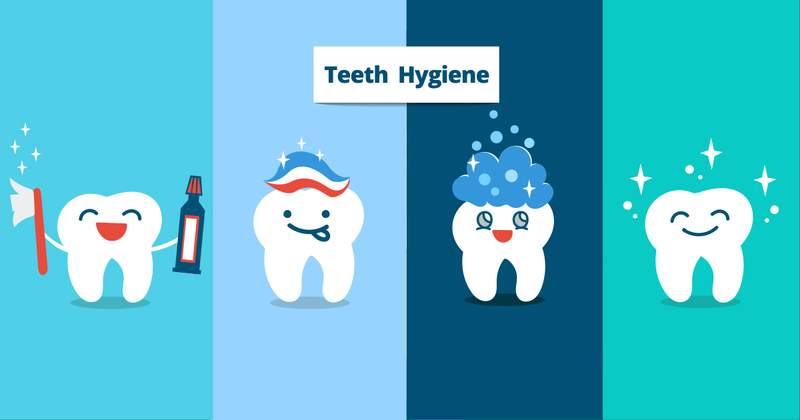 Maintain strict oral hygiene to protect the natural portions of your teeth. Ask your dentist to recommend a safe and effective toothpaste. Find a Cosmetic Dentist in Atlanta you can Trust To obtain the best results from cosmetic procedures and ensure their proper aftercare, choose a cosmetic dentist in Atlanta who patients love. Check websites and local dental organizations to find a cosmetic dentist with great credentials and loyal clients. Your smile is worth it. To get the dental care you deserve from an affordable dentist in Atlanta, call today at or make an appointment. Dental One Associates offers affordable family dentistry and gentle, compassionate dental care in Atlanta. With 8 affiliated practices throughout Georgia, our offices are conveniently located with extended hours to meet your needs. At , we provide most dental services, from basic preventative care and general dentistry to specialized procedures and complete dental reconstruction. We accept most dental insurance plans and offer affordable financial solutions for any budget. Patient satisfaction is our top priority and we strive to provide the exceptional, affordable dental care and personal touch that lead to lasting relationships. A smiling patient is our greatest reward and we look forward to keeping those smiles healthy, beautiful, and bright. Discover an affordable dentist who truly cares at .